Fall sports are scheduled to begin on August 9, 2017 for most athletic teams. 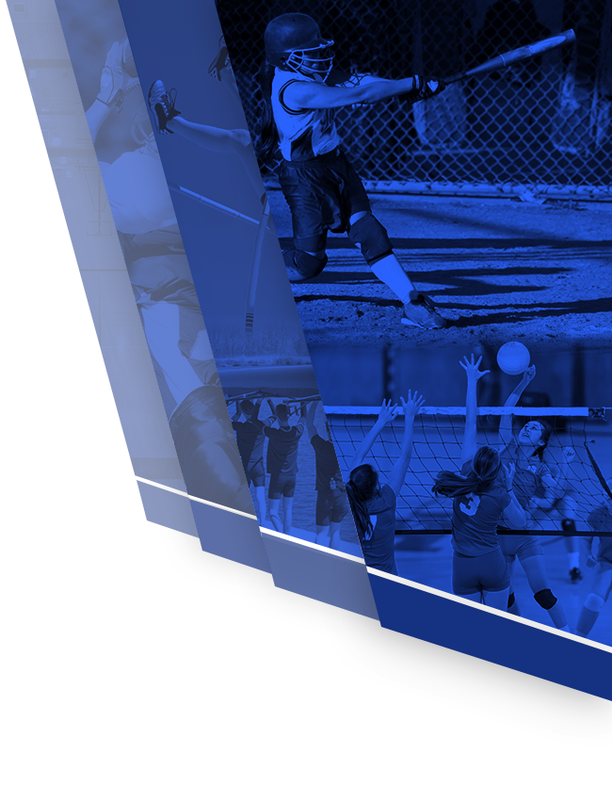 A complete list of sports, tryout information, coach contacts and available summer conditioning schedules can be seen on the tryouts page of our website. Sherwood anticipates that MCPS will be offering online registration for student-athletes trying out for a Fall 2017 team. The online registration link will likely be posted on or after July 15, 2017. Required Forms can also be printed off our website, but Sherwood is encouraging all parents to register student-athletes online in 2017-2018. Fall sports can begin tryouts on Wednesday, August 9, 2017 for the 2017-2018 school year; however, some sports may not start on this date (see below for sport-specific information). Winter sports begin tryouts on Wednesday, November 15, 2017 for the 2017-2018 school year. Spring sports begin tryouts on Thursday, March 1, 2018 for the 2017-2018 school year. Are you Eligible to Tryout? Age – students who are 19 years old or older as of August 31st are ineligible to participate in interscholastic athletics. Required Forms – students must submit all Required Forms via online registration prior to be cleared to participate in tryouts. 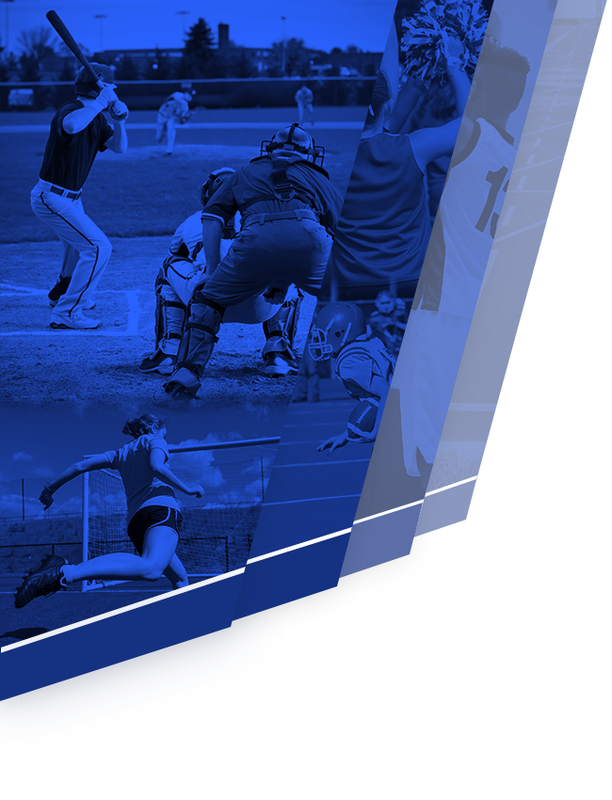 Financial Obligations – students who make an athletic must clear all athletic obligations with the Sherwood business office before being allowed to participate in a contest. Note: Students will not receive equipment until submission of all required forms.